Let your search for a heavy duty sewing machine come to an end. 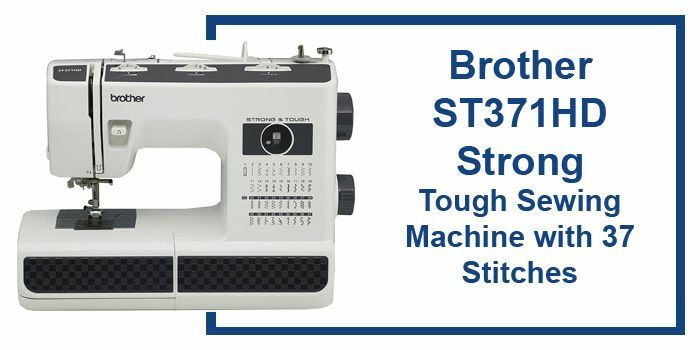 With the Brother ST371HD Strong and Tough Sewing Machine, you have all that you need for light and heavy duty and leather sewing functions. It can handle all your high-emanding and rather complicated jobs, but unfortunately, many people tend not to know this, probably because it was launched just recently. The machine can capture the thread and direct it to the eye of the needle in a flash. This one feature saves you much time and effort, and it comes in handy. It can be frustrating trying to fix frayed or large thread through the eye of a thin needle. You can place the threaded bobbin in its holder, and it will guide the thread into its place. The cover of the bobbin is transparent, a quality that makes it possible for you to see when the thread in the bobbin is running out. This makes it easy to monitor and make a refill of the thread instead of having to stop in the middle of the project. The machine comes with a large storage compartment in which you can store all your machine accessories like the bobbins, extra feet, needles, and the rest. It helps you keep your stuff organized and close at hand so that you don’t lose them or waste time looking for them. The machine allows for customization so that you can put the thread at the level where you are comfortable. Thread tension is set under control by a dial that is conveniently located on the top side of the machine. It serves a crucial purpose when you are working with fabrics of varying thickness. It is effortless for you to select the stitch you want because there is a dial available for that function. It lets you choose from a variety of stretch stitches, buttonhole, utility stitches, and decorative. The stitches are conveniently printed on the machine for ease of selection and use. It comes with a variety of pressers- blind stitch, spring action, nonstick, zipper, and buttonhole. This machine type has a myriad of benefits that cannot be exhausted in a list. Q. Does the ST371HD machine come with a warranty? A. Yes, the manufacturing company offers warranties for all its products. The warranty for this particular machine is 25 years. The warranty protects you enough in case something goes wrong. Q. What feet does the machine come with considering it is a heavy duty machine? A. It comes with six different feet to meet all your sewing needs. They are spring action, nonstick, buttonhole, blind stitch, button sewing, and zipper foot. Q. Is the machine readily available? A. Yes, from all Brother Dealer shops and few other selected outlets. You can also order it online. 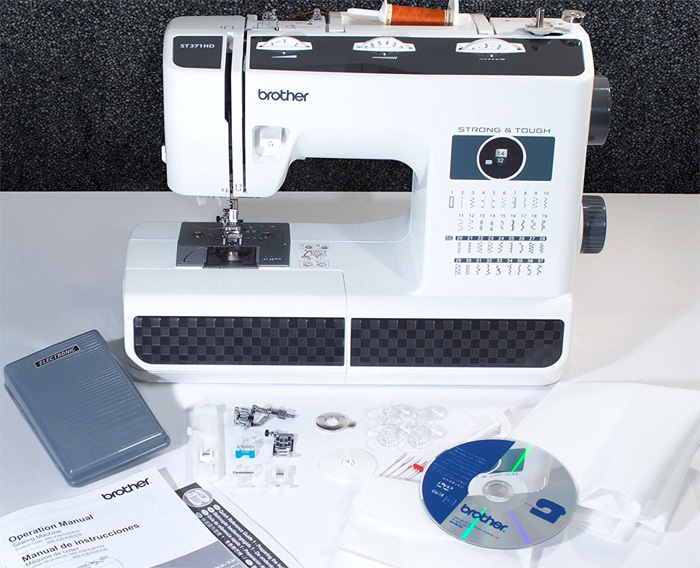 The Brother St371hd Strong and Tough Sewing Machine is a very reliable machine that can handle leather fabrics. 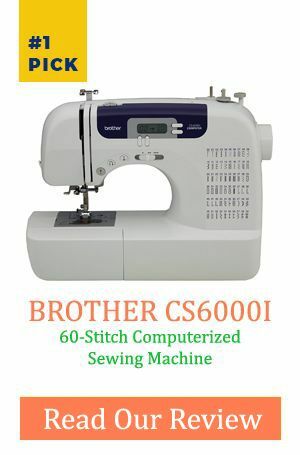 I would recommend it to anyone in the commercial sector of sewing, if you are looking for a machine that is affordable and versatile, this is the answer you have been looking for. Some of the features are quite advanced, and hence not recommendable for use by a beginner. All the accessories and stitches are handy for people with experience in sewing. The machine will last longer and give you excellent service for generations to come if you look after it well.